Gilas Pilipinas knows that it will be a tough task to succeed in the Group Stage of the upcoming FIBA World Cup in China, but that hasn’t dimmed the fight coming from Gilas head coach Yeng Guiao. 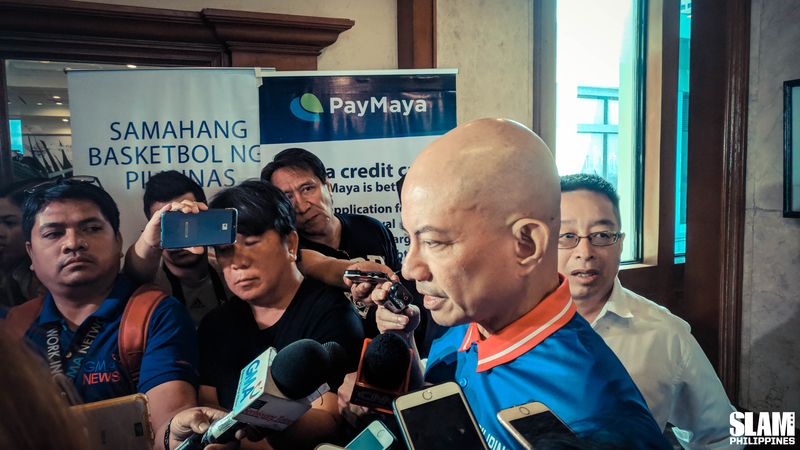 “I believe in miracles, but miracles have to be worked for,” Guiao said as he addressed the media assembled before him on Sunday evening at the Big Dome. 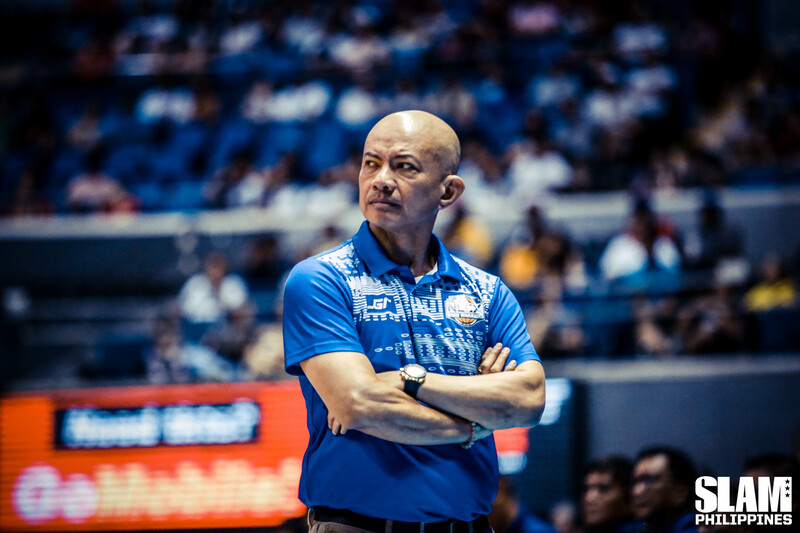 Guiao previously labeled the Philippines as “overwhelming underdogs” during a TV interview immediately after the draw for the group stages of the World Cup. With the 31st world ranked Philippines up against 4th ranked Serbia, 13th ranked Italy, and a 39th ranked Angola in Group D, you can understand Guiao’s hesitation. On paper, the Philippines’ arsenal pales in comparison to the two European teams through the number of NBA cagers alone. Italy could field a lineup with three current NBA players in Ryan Arcidiacono, Marco Bellinelli, and Danilo Gallinari. Serbia on the other hand can come up with an entire starting five of NBA-level talents through Nemanja Bjelica, Bogdan Bogdanovic, Nikola Jokić, Boban Marjanović, and Miloš Teodosić. The Philippines can only potentially field former Brooklyn Nets center Andray Blatche and Cleveland Cavalier star Jordan Clarkson, whose inclusion is still up in the air due to eligibility requirements, as their NBA caliber players. The date has yet to be set for the national team to hold camp in preparation for the World Cup, but Guiao says he is already working on the team’s approach. In addition to planning, Guiao hopes the Philippines gets the chance to lock horns in tune up games with teams close to the levels of their group mates at the World Cup. The team’s composition itself is still a question mark as of writing, but Guiao says that he isn’t willing to sacrifice the chemistry the team has built over the last few international windows. Guiao went on to say that team management is working on having Clarkson included in the lineup as a local, and that there are meetings set to see if U.S. NCAA talent Remy Martin could suit up for Gilas as well. It took the Philippines months of battling in the qualifiers to book their spot in international basketball’s showpiece event in China this August. With the cast of protagonists set for the tournament’s initial skirmishes in the group stage, Gilas Pilipinas is looking forward to bettering their one win performance in the 2014 edition of the tournament. Gilas Pilipinas tips off their 2019 FIBA World Cup campaign against Italy in the group stage on August 31 at the Foshan International Sports and Cultural Center in China.